Sigur Rós Release Scented Candle That Smells of Iceland. 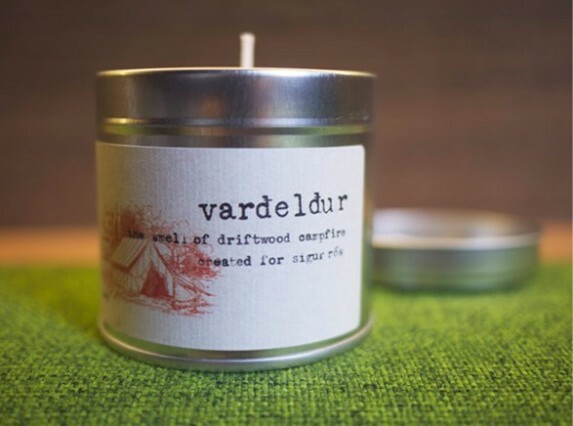 The candle is called ‘Varðeldur’ and according to the band smells just like Iceland, so if you would like your front room to smell like prawn rings, quiet desperation and Kerry Katona then go and grab one here. NRA Gun Nuts Put Beyonce, Britney Spears, Bon Jovi and Boyz II Men on their list of enemies. The US National Rifle Association has published a list of its "enemies" which is the sort of thing well adjusted organisations do all the time. The list include musicians Beyoncé, Britney Spears, Bon Jovi, Chaka Khan, Shania Twain and silky R&B crooners Boyz II Men as well as, bizarrely Hallmark Cards. All have apparently officially endorsed anti gun positions. The national debate about firearms in the US has become fiercer since President Obama spoke of the need for a vote on gun control in the aftermath of the recent Sandy Hook Elementary School massacre.